When coding a website, making use of existing code snippets can be a great time-saving practice. It could be your own snippets that you keep and re-use, or you can benefit by using snippets that have been shared by other developers. 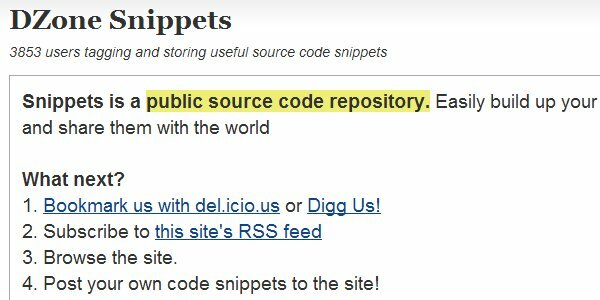 There are a number of websites that exist to allow developers to share code snippets with each other, or to allow developers to manage their own snippets. 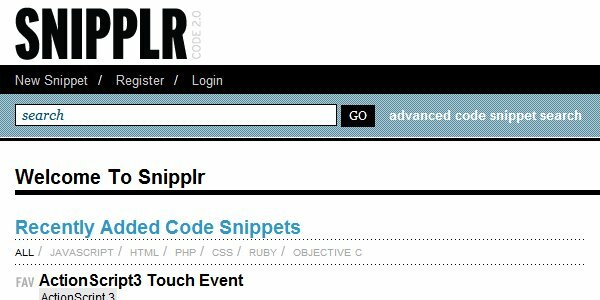 In this post we’ll take a look at 11 websites that are excellent sources of code snippets. CSS Deck showcases pure CSS creations (only HTML and CSS). 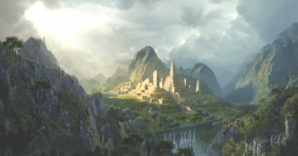 You can view the creations on display and view the code snippets used to create them. You can submit your own creations, leave feedback on existing creations, or browse for code that can be used in your own projects. DZone, a popular community site for developers, includes a section for code snippets. With an account you can add your own snippets and assign them tags. You can browse existing snippets through the tags or by user. Joyent also allows you to add your own snippets and tag them.You can view recently submitted snippets, or browse by tag or user. 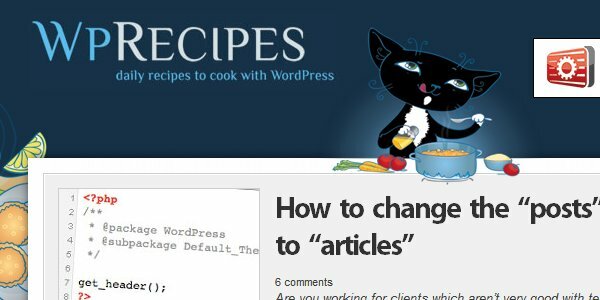 WpRecipes posts helpful snippets for WordPress developers. 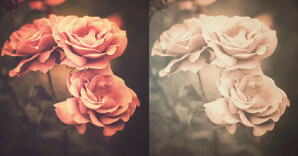 Snippets for all kinds of purposes are included. 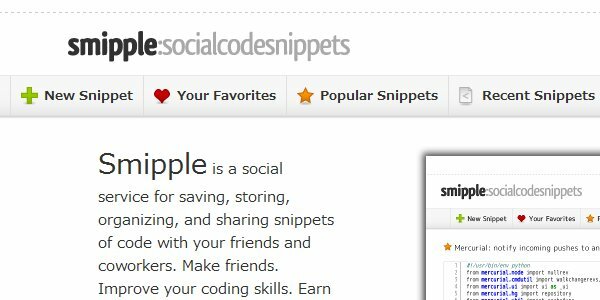 Smipple exists for the purpose of allowing users to share code snippets with others. You can submit a snippet using your Google account, and tag your favorite snippets for future use. 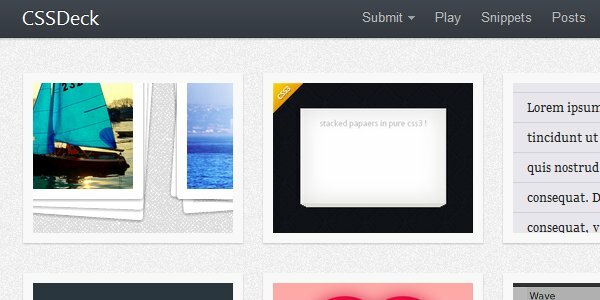 With or without an account you can browse popular and recent snippets. 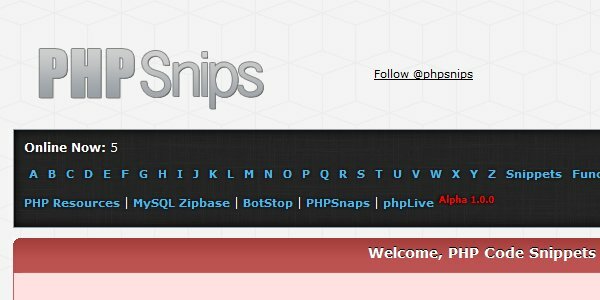 PHP Snips focuses, of course, on PHP. 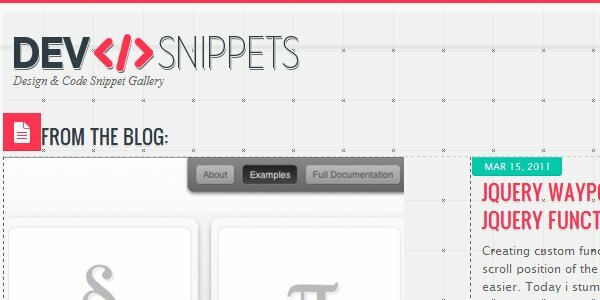 You can view popular snippets, the most recent snippets, or search for specific snippets. With an account you can submit your own snippets to share on the site. 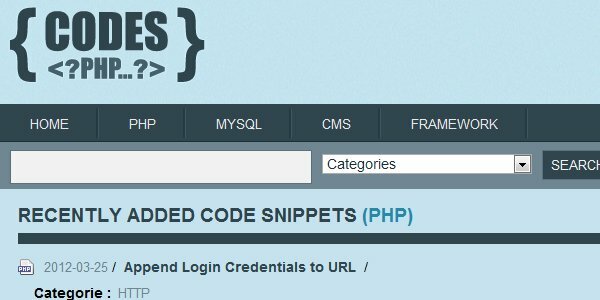 Codes PHP also focus on PHP snippets, but also provides snippets for MySQL, WordPress, and PHP frameworks. Snippets can be browsed by category, plus popular and recent snippets are shown in the sidebar. You can add your own snippets by creating an account. 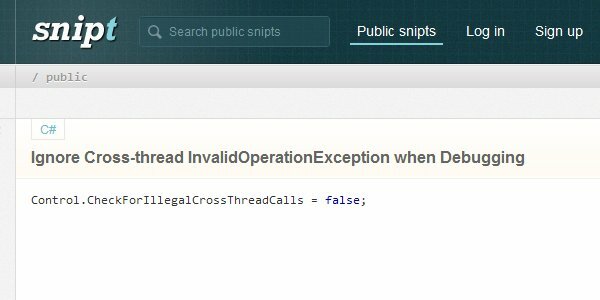 With Snipt you can submit a snippet and assign tags to it. 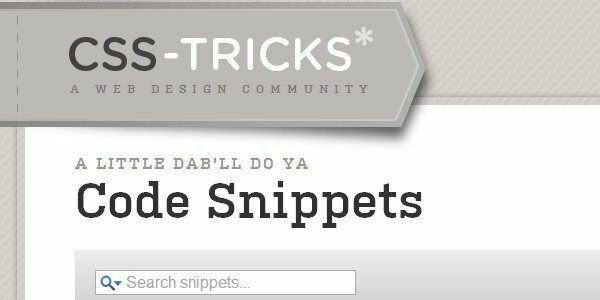 Snippets can be browsed by tags and can even be easily embedded. With or without an account you can leave comments on existing snippets. 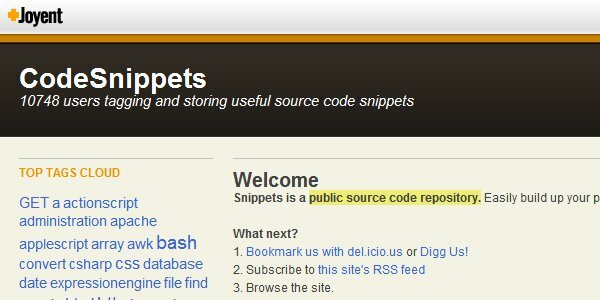 DevSnippets includes code snippets, links to helpful tutorials, and links to resources.